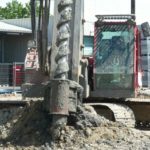 For performing traditional piling works as well as the latest piling and ground improvement technologies. 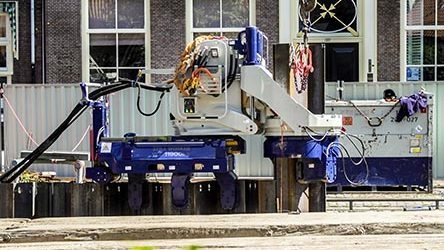 These rigs can be used to install timber piles, steel casing piles and beams, steel sheet piles, prefabricated concrete piles, cast in-situ concrete piles, vibro replacement and vibro compaction. 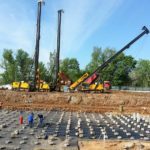 The piling rigs have been engineered with performance in mind to create adaptable, modern equipment capable of installing piles in the most challenging of ground conditions. 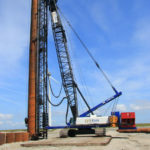 Drilling rigs designed and manufactured for the installation of a large range of drilled piles. Designed specifically for heavy piling works with long pile lengths and large diameters.